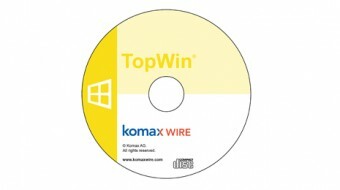 TopWin is the user interface for all PC-controlled fully automatic Komax crimping machines. 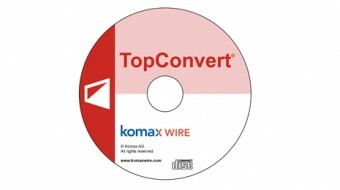 TopConvert is used to convert already existing job and article lists to WPCS format. Komax HMI (Human Machine Interface). 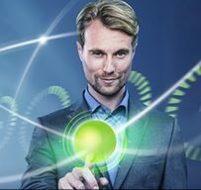 The operating software for fully automatic wire processing machines. 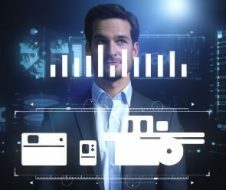 Komax MES (Manufacturing Execution System). Specially targeted to the specific requirements of the wire processing industry. 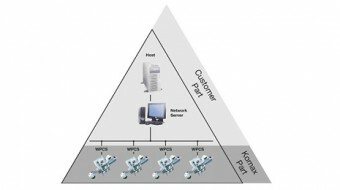 WPCS is a flexible interface that allows you to network the fully automatic Komax crimping machines.